“Any politician worth his or her salt is good at charades–you know, the game where you pretend you are something that you’re not. “Dr. Katie Gibbs has seen her colleagues at the University of Ottawa biology department realize that if anybody in Canada can stand up to the attacks on science, it’s the scientists themselves. 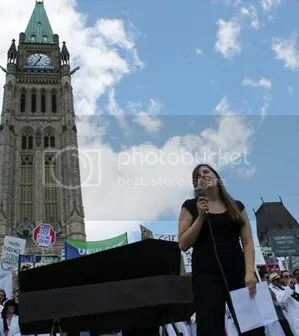 Last spring, as Dr. Gibbs finished up her PhD in conservation biology, the federal government passed Bill C-38, the omnibus legislation that weakened environmental laws such as the Fisheries Act. It also announced that it would cut funding to the Experimental Lakes Area, Canada’s huge contribution to world research on freshwater ecosystems. 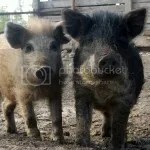 Should these pigs be killed just because they look different. Michigan seems to think so. “On this Independence Day we should be celebrating freedom and thankful for those who died, were injured and served in the military over the decades to keep the freedom we have. This is the thanks this 20-year military veteran has received from the Michigan state government and this is an example of those freedoms being lost. 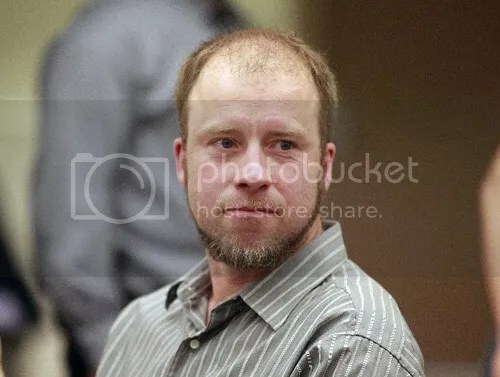 Vernon Hershberger appears at the Sauk County Courthouse in Baraboo in May. Photo Gary Porter. Via JS Online. Click image to go to post in which this photo originally appeared. The “civil rights” of the 21st century? 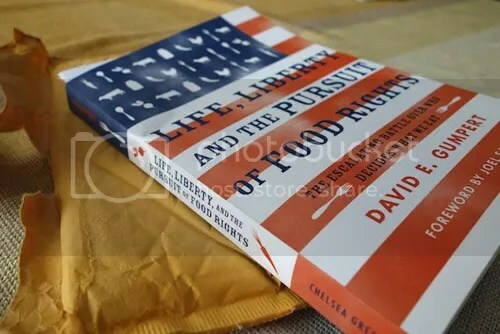 A copy of David’s latest food rights “digest” as it arrived a couple days ago. Just received David E. Gumpert’s latest book a couple of days ago. It had been back ordered at Amazon for a few weeks. And while it was a little mangled in transit, all the words seem to be intact.